I don't have a close-up picture of this because the packaging is so worn looking. The one annoying thing about this product is that the print wears off the plastic and onto your hand/make-up bag/other products. Beyond that, I have no complaints. It lives up to the hype around its concealing ability, and it's cheap as chips. It's not as good at concealing my dark undereye circles as my Lily Lolo concealer, but it is a lot quicker to apply. I bought it to take to a festival as I couldn't be bothered fussing around with powder, but I've carried on using it on days when I'm going to work in a hurry to save a couple of precious minutes! I'm going to give these a full-length review with swatches and everything but for now I will say that this are fab. It seems like almost every brand has lip crayons out right now and the quality and pigmentation varies drastically. These are extremely well pigmented, and they have SPF 15. I completely adore the shade 'Red Island' and have been looking in every Superdrug/Boots I can in an attempt to find 'Plum Russian', so far to no avail. 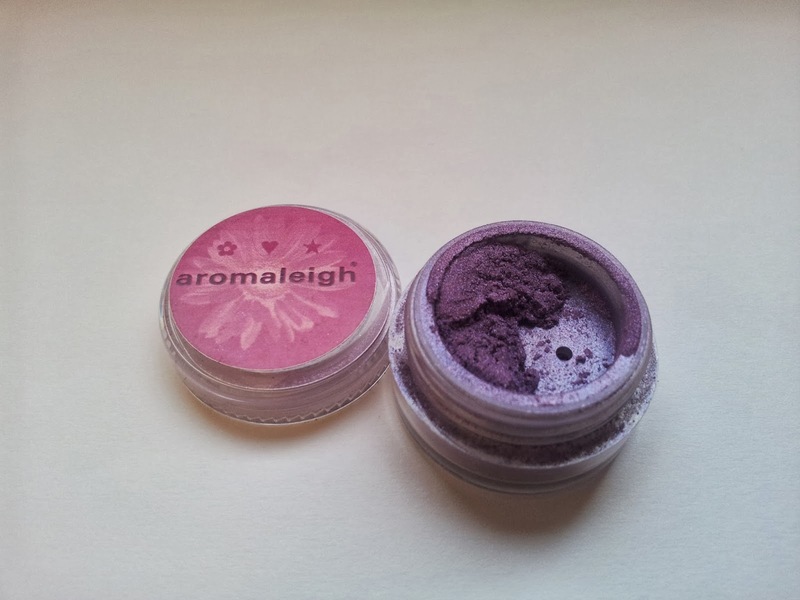 I went through a massive pastel obsession in spring 2013 and was rummaging through my mineral eyeshadow stash and testing out lilacs when I found Penelope, one of the Pure Eyes Lustre eyeshadows. I'd all but ignored it before but I quickly fell in love and it became one of my go-to products. When in doubt, I wear Penelope. It's currently in the Aromaleigh weekly sale! I bought this on a whim because it was in the Boots bargain bin for £1, but I'm quite impressed. The first eyeliner pen I ever tried was from Maxfactor, and was also my first ever liquid eyeliner. Sigh. I'm not sighing because I'm sentimental, I'm sighing because it was really crap. Poorly pigmented - basically, it was grey - and it dried up in about a month. I'm happy to say that Barry M's Wink is much more pigmented, but unfortunately after a month or so's use the tip got damaged and now I can't get a precise line out of it. 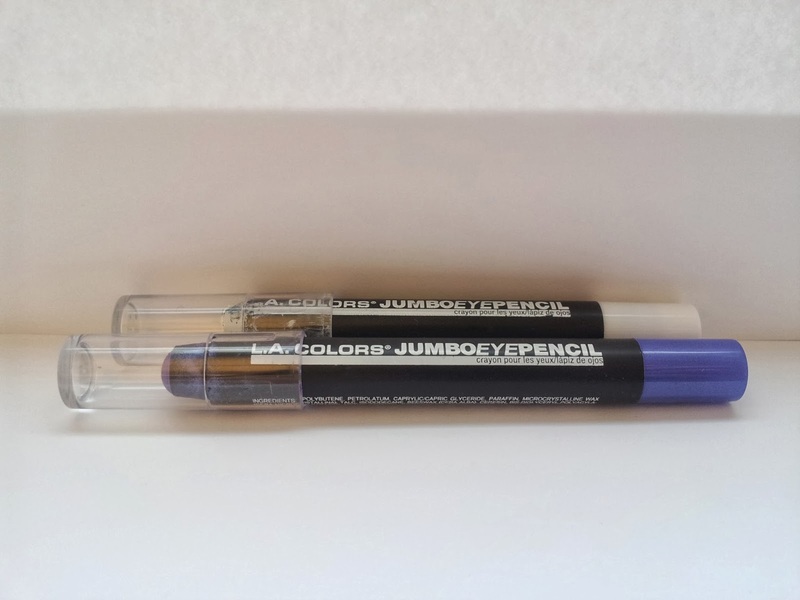 There's still product left, so I was happy to discover that is almost perfect for tightlining - the tip is easy to press between my eyelashes and it lasts. I'll probably buy a pen with a smaller nib next time but this is great for now. 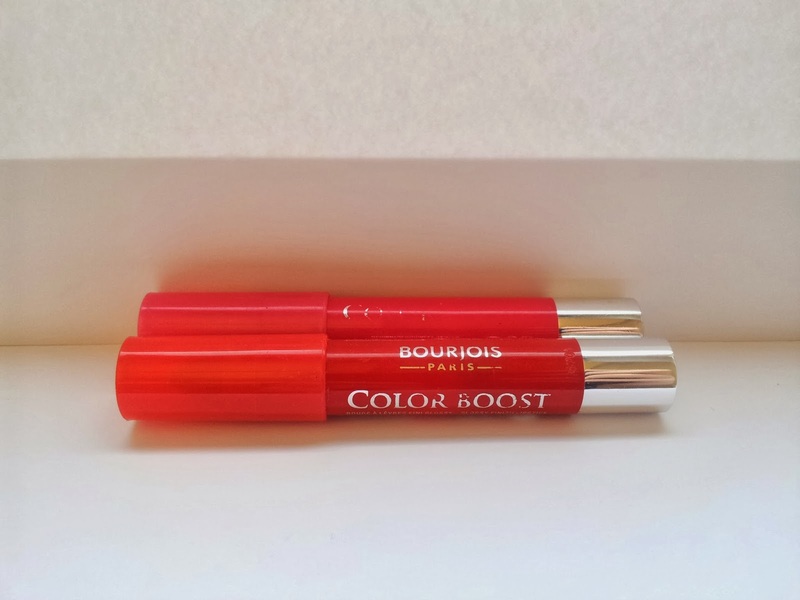 My favourite liquid eyeliner is by Bourjois - Liner Pinceau. It has a proper brush, not one of those stubby foam things or one of those weird super-thin brushes that are the same width from base to tip. We were very happy together. 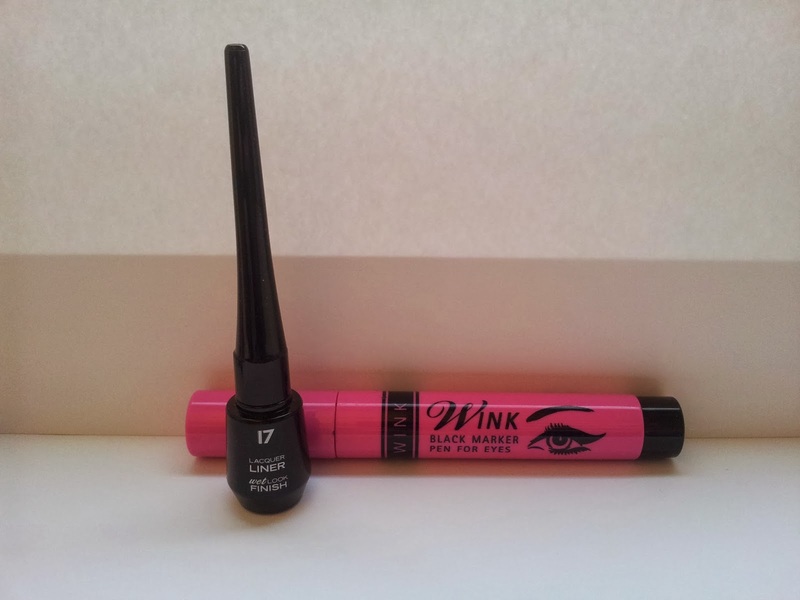 But while I was using up my last bottle, I was tempted to try this Seventeen Lacquer Liner. Wet look eyeliner, I read. Yes please! And it is delightful, properly black, and shiny. The brush isn't quite right, but after a few goes I got the hang of it. 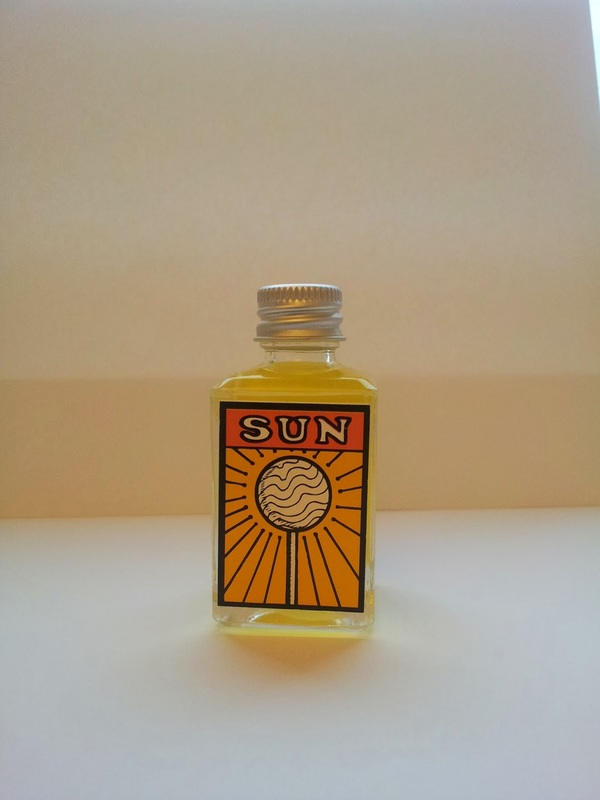 When I opened up a new bottle of Liner Pinceau, it seemed not quite black enough, and I missed the shine. I guess I'll just have to keep buying both. 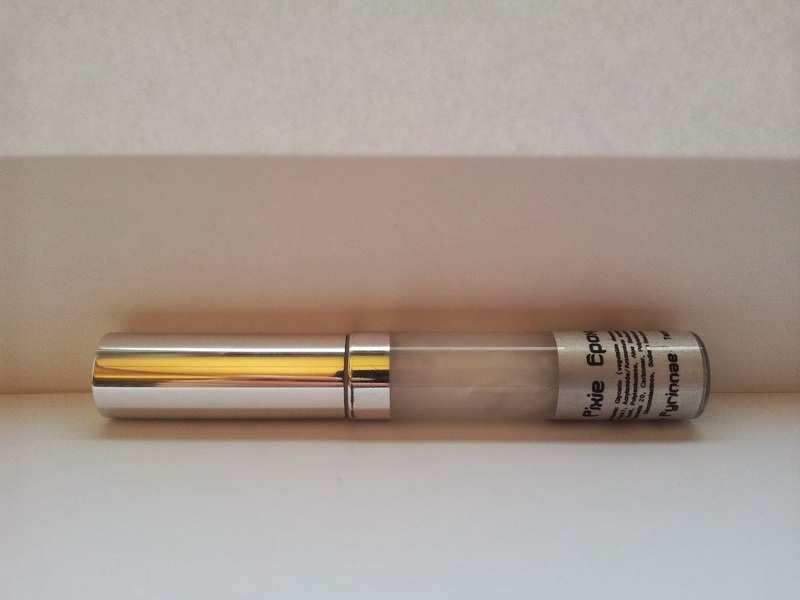 If you've never heard of this before, it's basically glue for eyeshadow. It's designed to hold on loose powders but is great to use with pressed powders too. It makes glitterbombs like Urban Decay's 'Midnight Cowboy Rides Again' actually wearable. I got this in 2012 but didn't get the hang of it until late 2013 because I paid too much attention to all the application advice that warns you only to use a tiny bit. It turns out that yes, only a very small amount is needed, but I need need quite a bit more than as little as possible! I suggest you start with the smallest amount you can, but try a little more next time if it doesn't seem to be working very well. Now I've worked out exactly how much I need to apply, I'm really happy with it. These are only £1 in Beauty Base at the Westfields and they are great. The white, 'Sea Shells' makes a fantastic base for just about everything, and I regularly use the purple, 'Bikini Time' (yes, these do have the worst names ever) as a base for purple eyeshadows. I have two more that I haven't used much yet - the black, 'Sunglasses' (seriously, worst names! ), and another purple, 'Tropical Bliss'. Special mentions go to all of last year's favourites. I still love them all, except Lush Cosmetic Lad, because it started giving me spots. 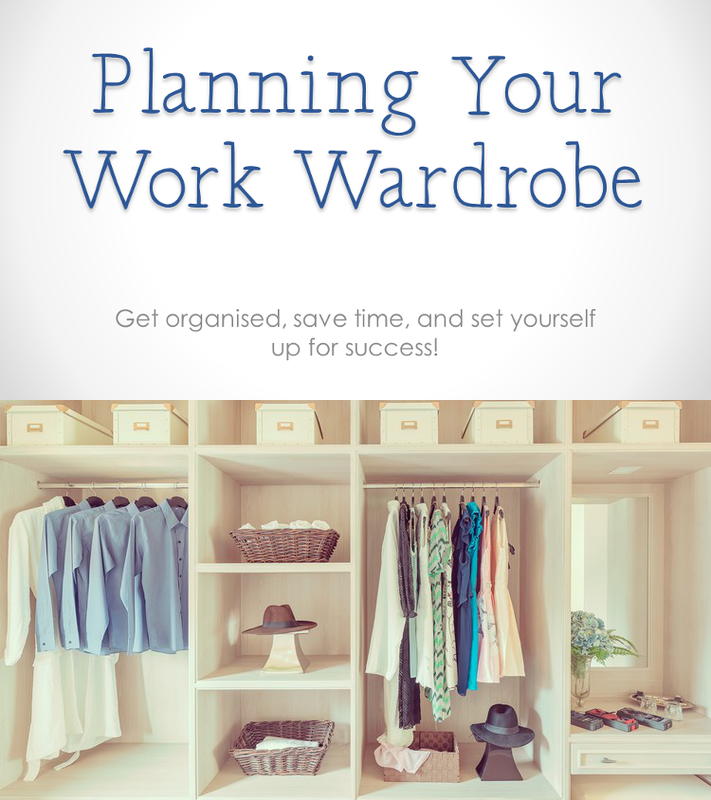 Have you written a 2013 favourites post? Leave a link in the comments! Up next: 2013 skincare favourites, a harder one to write!